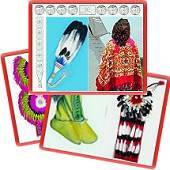 Includes New Items, Powwow & Living History Events, Articles & more! 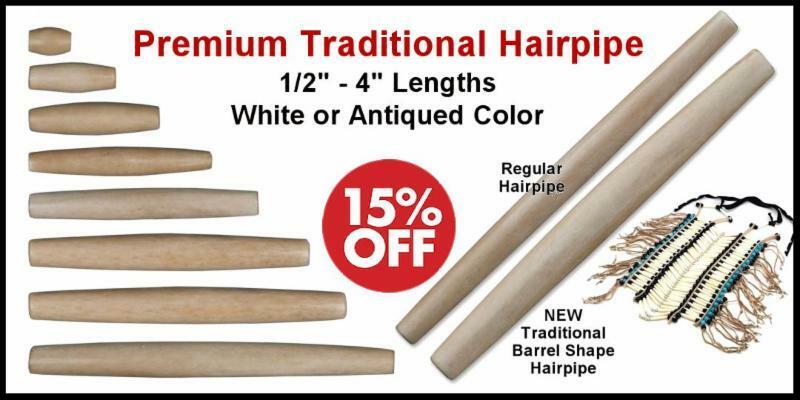 ﻿Features & more . .
Take advantage of these great Holiday savings today! 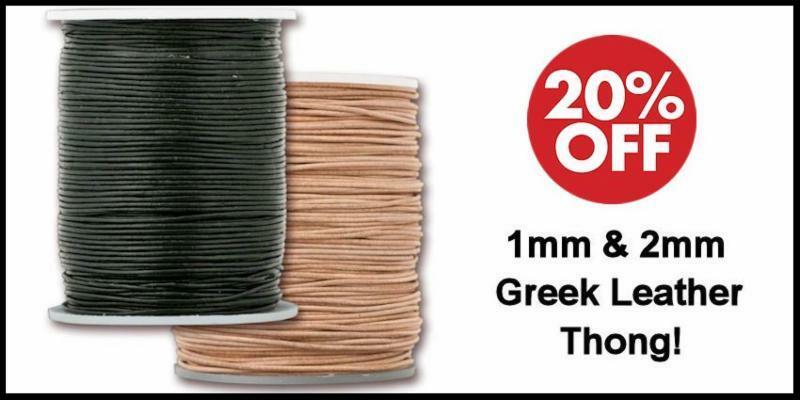 Black Friday Super Specials: Save 20%-50%! 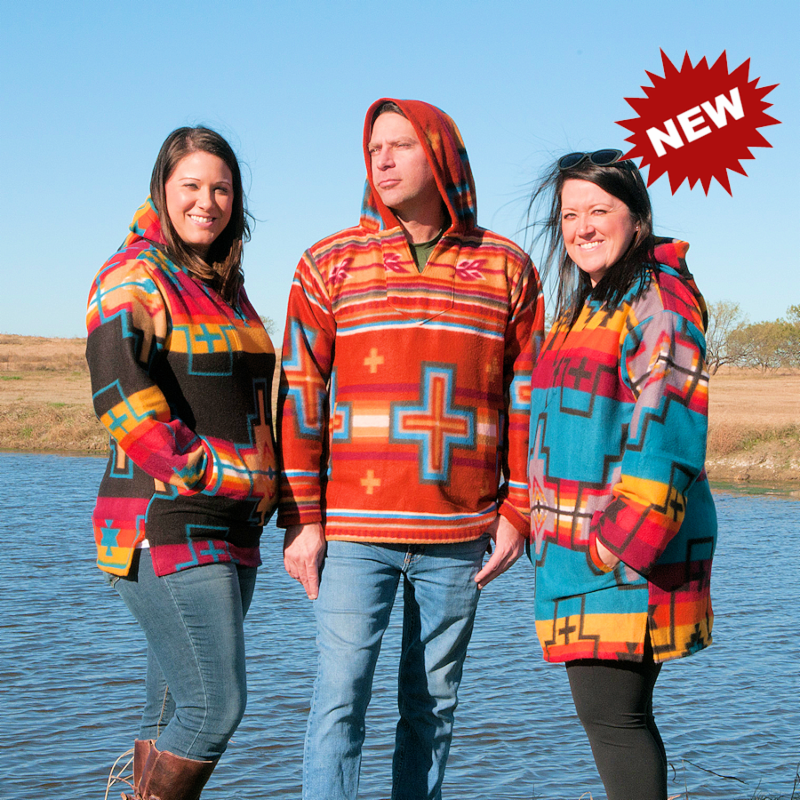 New: Southwest Fleece Hoodies, Vintage Camp Blanket & more. 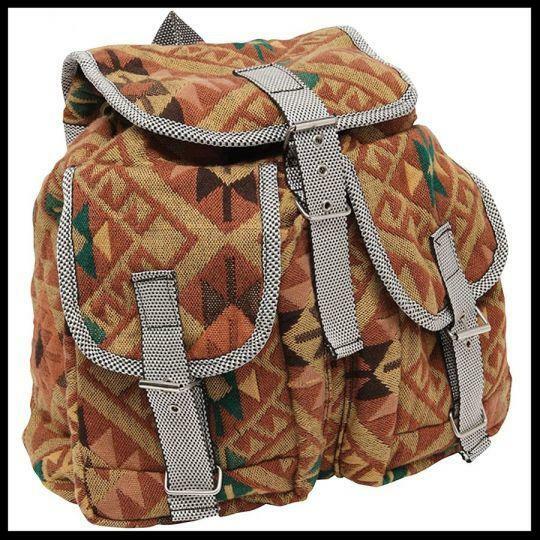 Clearance: Over 4 doz items including Pendleton Blankets. 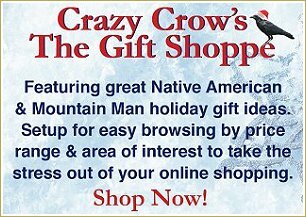 Crazy Crow Gift Shoppe: Gift ideas by category (for her, for him, by dollar range, etc). 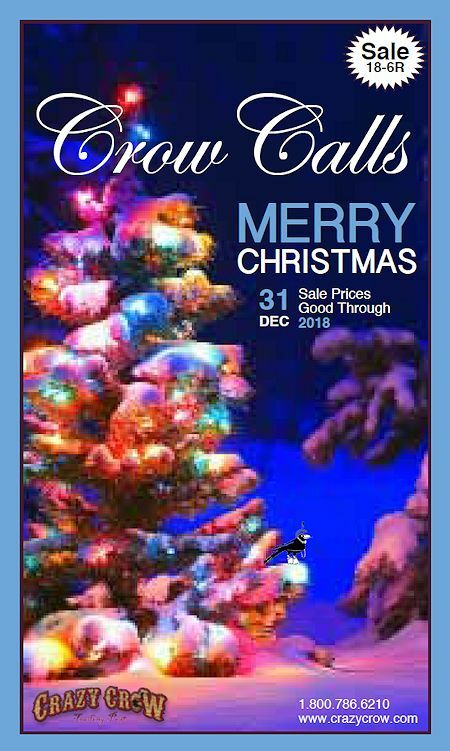 16 PAGES of savings in time for the holidays! 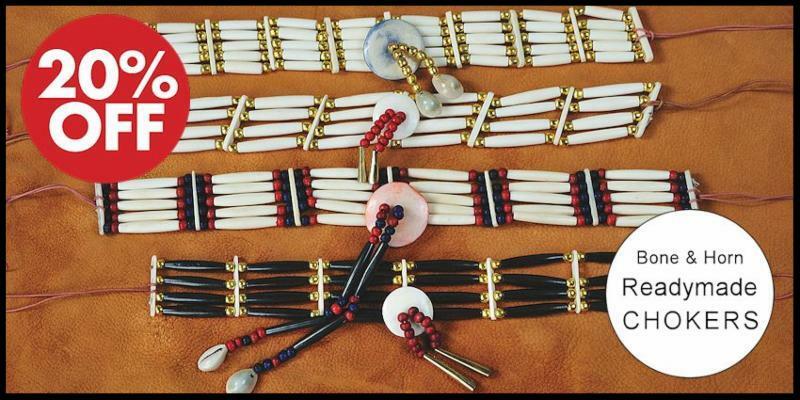 Powwow, rendezvous & reenactment seasons are winding down. With fewer events you've got more time to work on the 'big' project that inspired you this year. 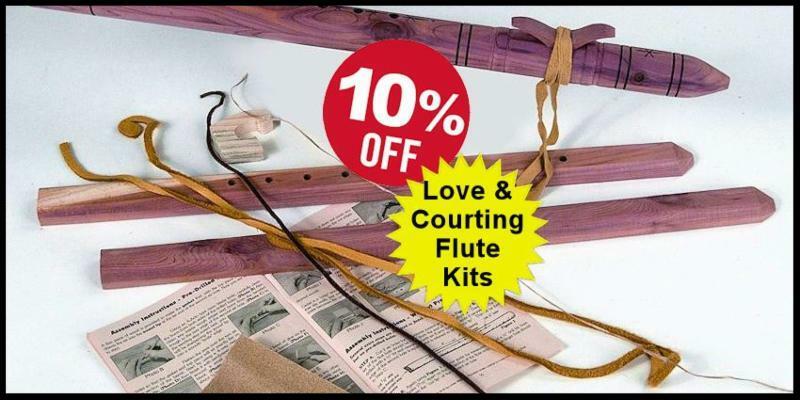 This Crow Calls offers savings on many craft supplies, leather in particular (white garment buckskin, bufffalo suede & splits, and white moccasin cowhide), to get you going and let you save big! 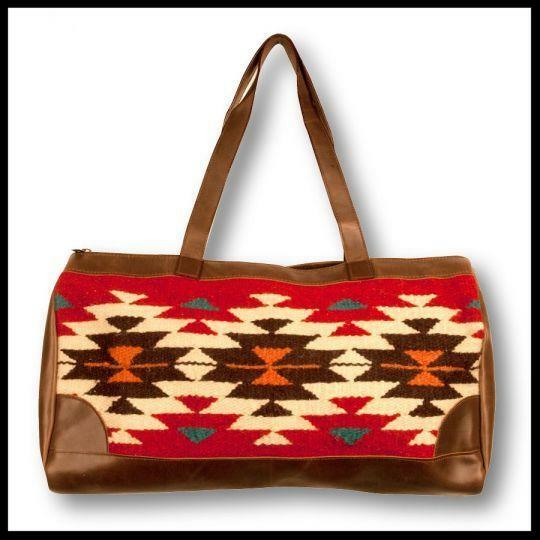 There are also many great holiday gift ideas like our Pendleton closeout sale with over 3 dozen blanket and shawl styles & colors. 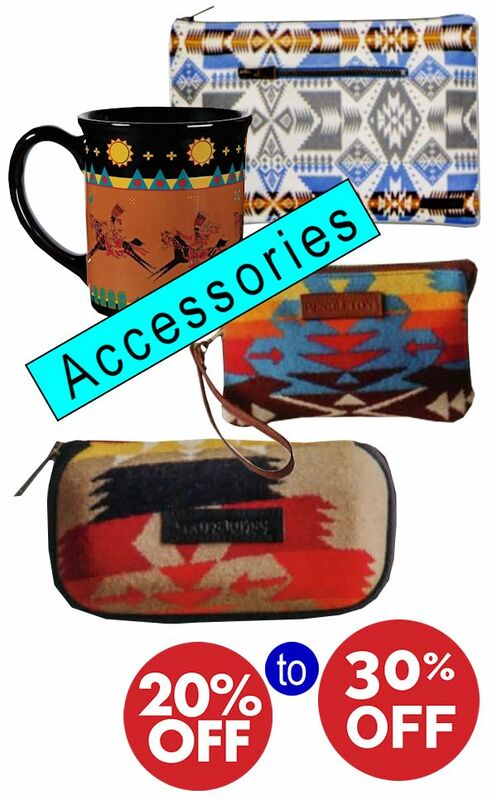 Do order soon to get the best selection as they are closeouts. Of course you can order everything online, day or night, or call and talk to our friendly order department during office hours. 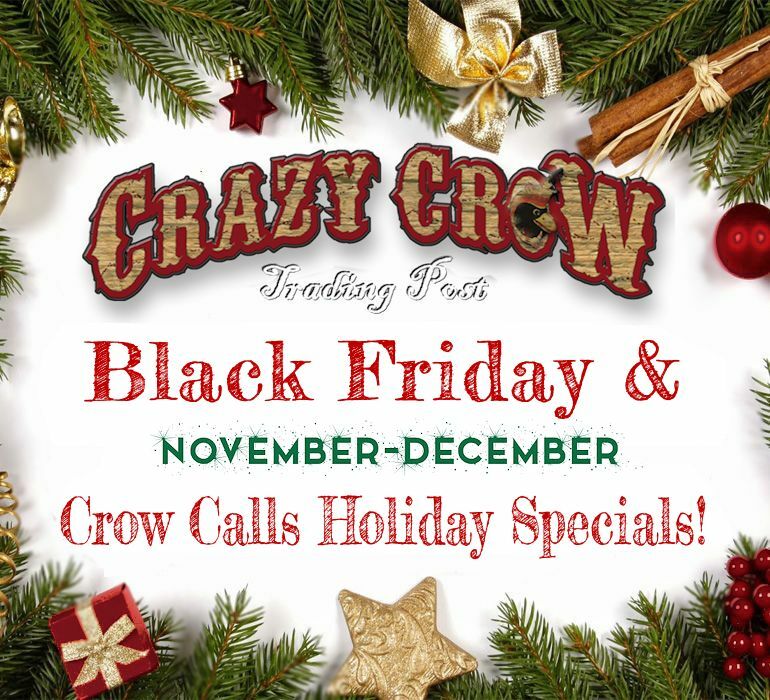 22 products & product groups are featured below in the Crow Calls area! Our biggest Black Friday Sale EVER! 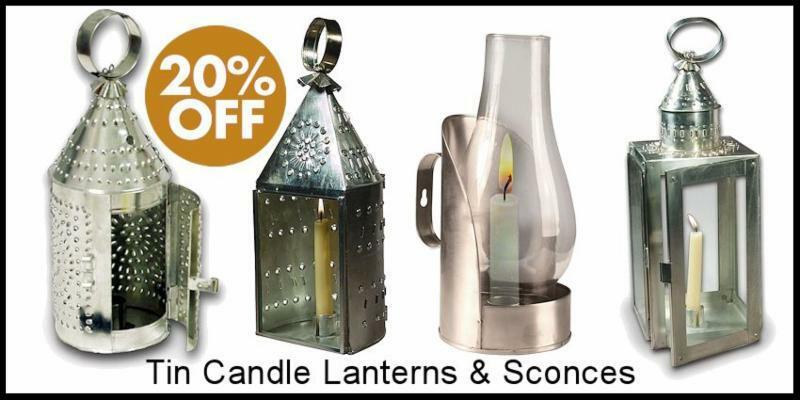 Over 50 products at savings of 20% - 50%. 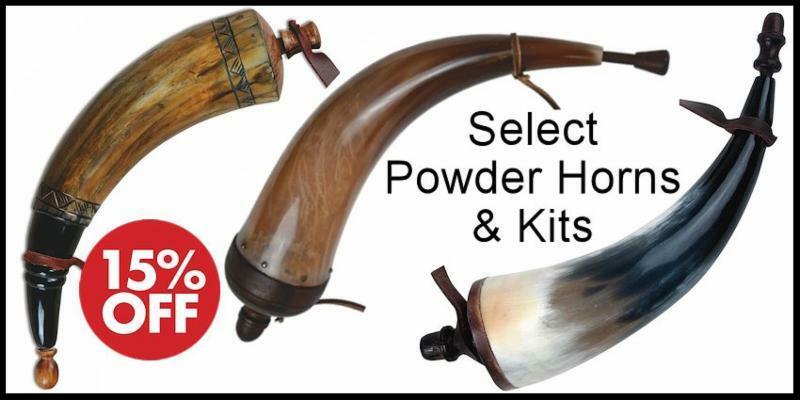 Most are closeout, limited quantity items we can no longer get and are clearing the shelves for new products to be offered in our 2019 catalog. ACT NOW for the best selection! Limited quantity available. 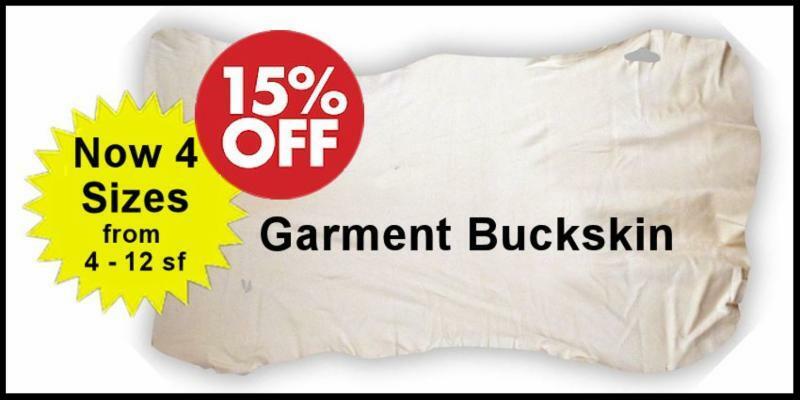 Save while they last! 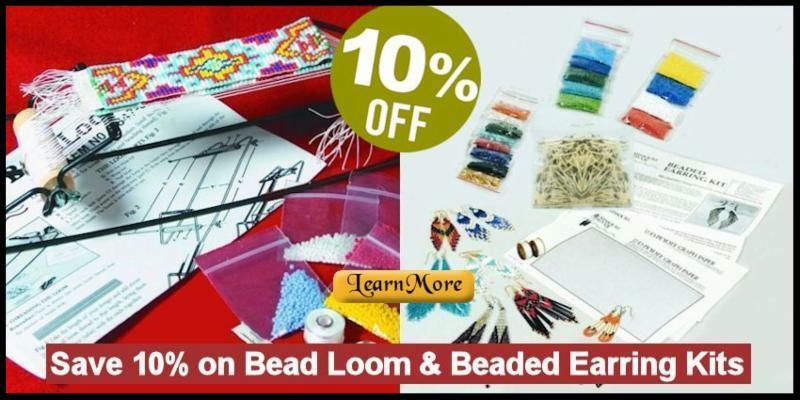 These 3 fine, 4-Way Blankets are 100% wool with a tight, twill weave; just the right firmness for beadwork and ribbonwork, with a nice nap that gives it a rich velvety feel. 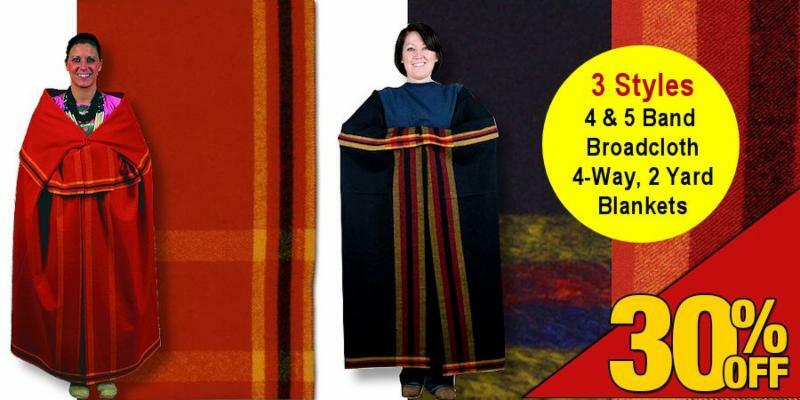 4-Way Blankets are 59/60” wide and 2 yards long. If you want the best, this is it! Made in USA. Three styles, limited quantity. 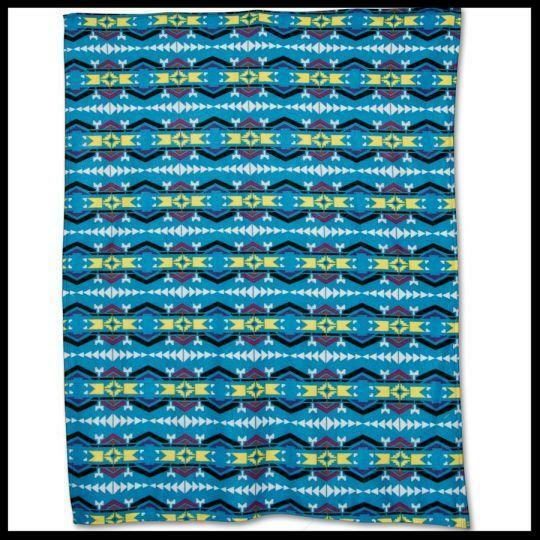 Tahlequah Trail Fleece Blanket 60"x80"
Crazy Crow's new Southwest Hooded Fleece Pullovers are made from our popular, ultra soft fleece material in vibrant Southwestern style designs. Lightweight and exceptionally warm, they feature two conveniently placed, "hand-warmer" front pockets and are perfect for both men and women. 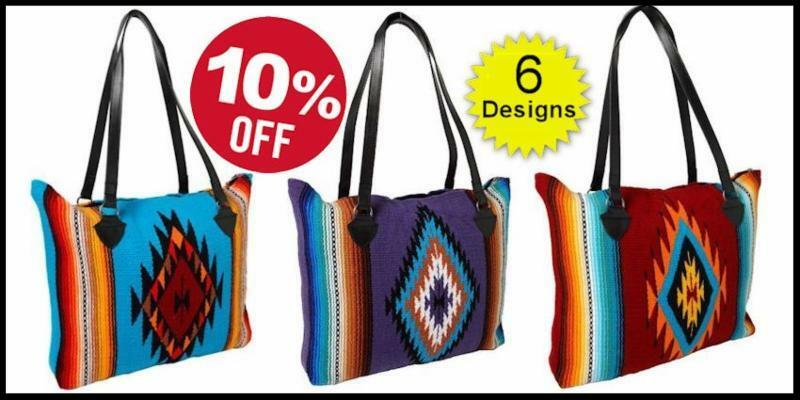 Sizes: Small, Medium, Large and Extra Large. Color: Black, Red, or Turquoise. 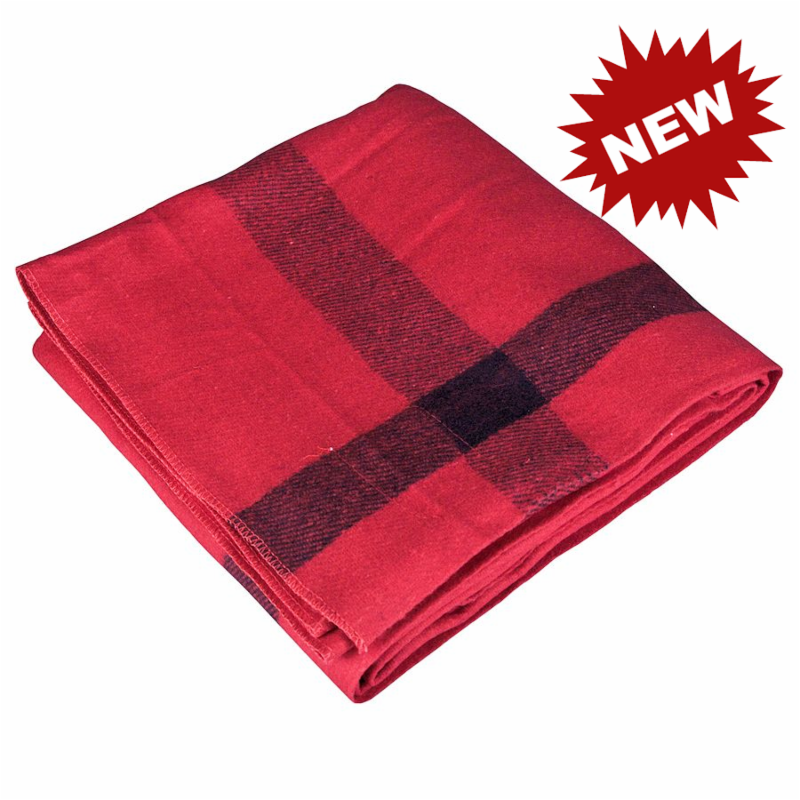 Vintage Camp Style Blanket - Red w/Black Stripes 62" x 90" This popular blanket style is now available in Red with black stripes and is larger than our other colors. 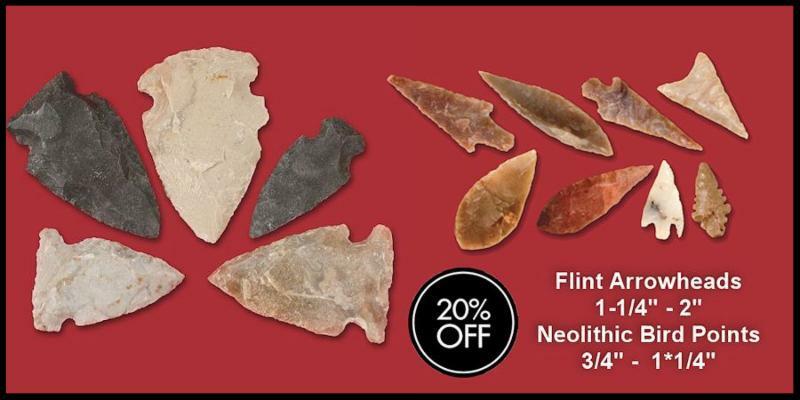 Bargain priced and perfect for living history buffs. Made of 55% wool and measuring 62" x 90", this blanket is plenty big for a large size capote, soft enough to use as a throw, and warm enough to take on camping trips. 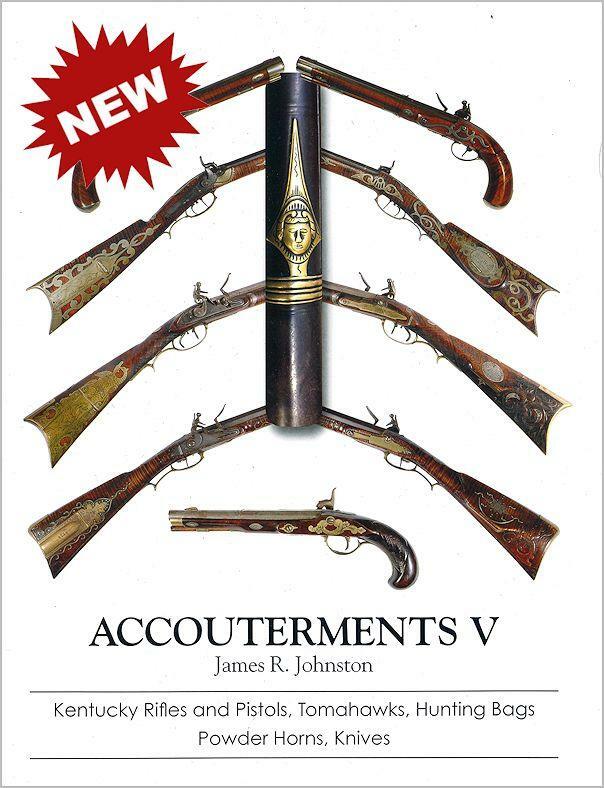 This newest volume in the Accouterments series is full of the finest Kentucky rifles and pistols, excellent pipe axes & tomahawks, wonderful engraved powder horns & fine hunting bags & sets, along with many of the finest surviving examples of frontier knives & scabbards. 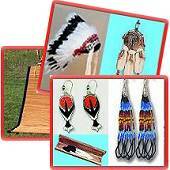 Also included are a few American Indian items, all beautifully photographed in full color and printed on high quality glossy paper. Many of these items have never been previously published. Hardbound with dust jacket, 8-1/2" x 11", 173 pages with over 500 superb, full color photographs! 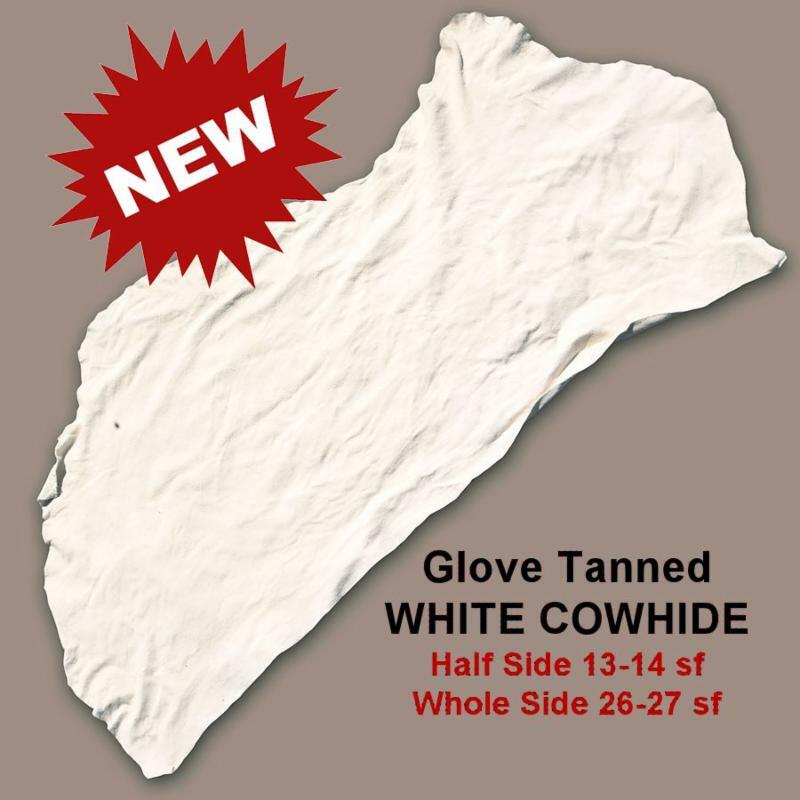 White Glove Tanned Cowhide While not a true bright white like our buckskin, it is a very nice, chalky color and at a great price! 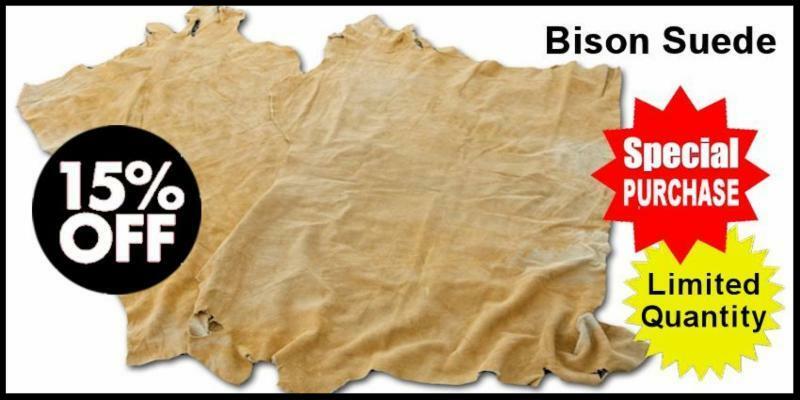 An excellent & economical substitute for Buckskin or Elk; these hides are really large. Medium to heavy weight with almost no holes or scars. 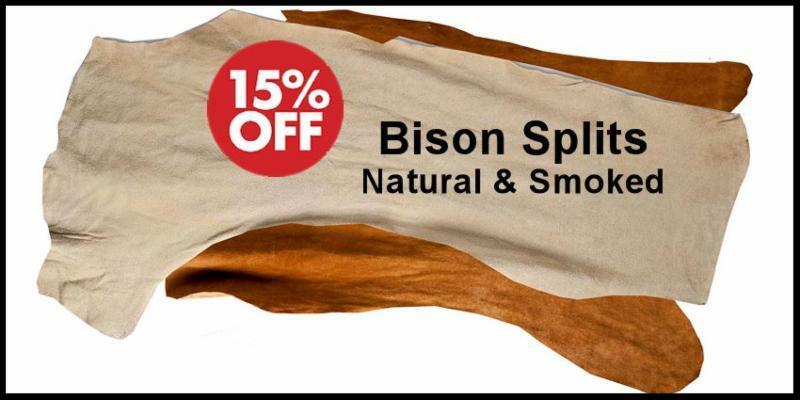 Great for coats, pants, moccasins, shooting bags, rifle cases, knife sheaths . Half Side 13-14 sf $73/ea. Whole Side 26-27 sf $139/ea. 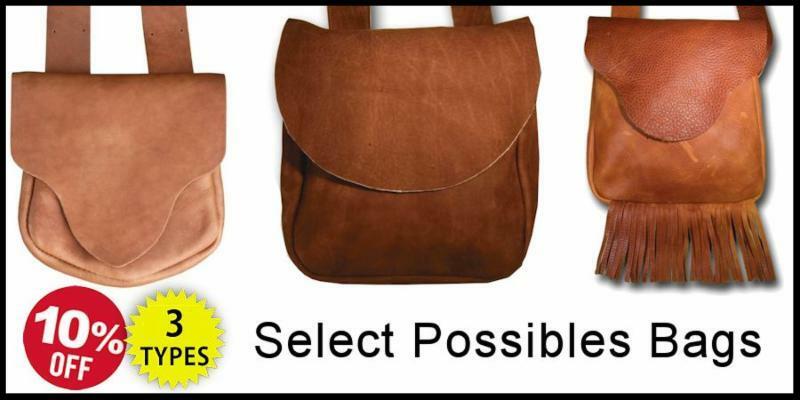 With so many leather specials and new offers in this E-News, we thought we'd offer some assistance! 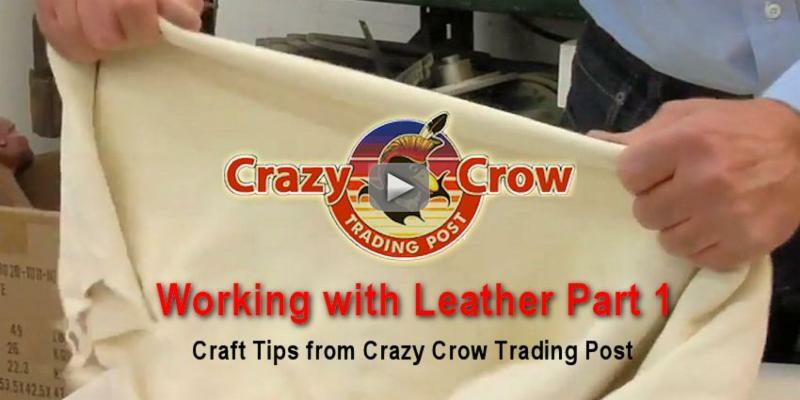 In this Crazy Crow Trading Post Craft Tips Video, master craftsman Barry Hardin shows you the basics of working with leather. This video gives tips on how to select the right leather for the craft project, how to wet and stretch (pre-stretch) it for best use and wear, and how prepare it for use with a pattern. Note: This is part one of a longer video. 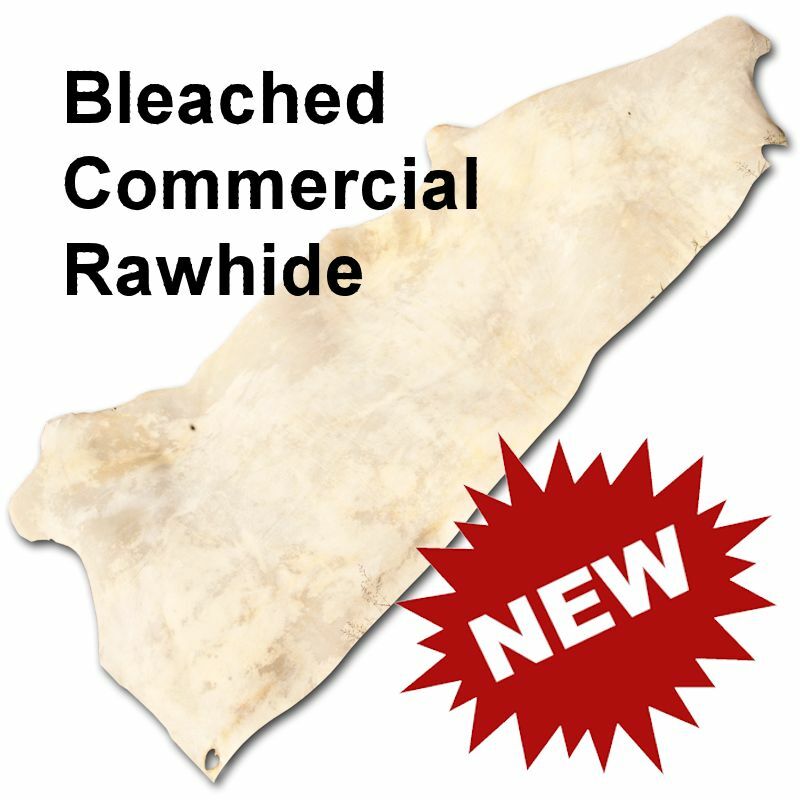 Bleached Commercial Rawhide A bleached rawhide always adds a cleaner look to drums, parfleches, and sheaths. The surface of these hides is the optimal palette for earth paints. 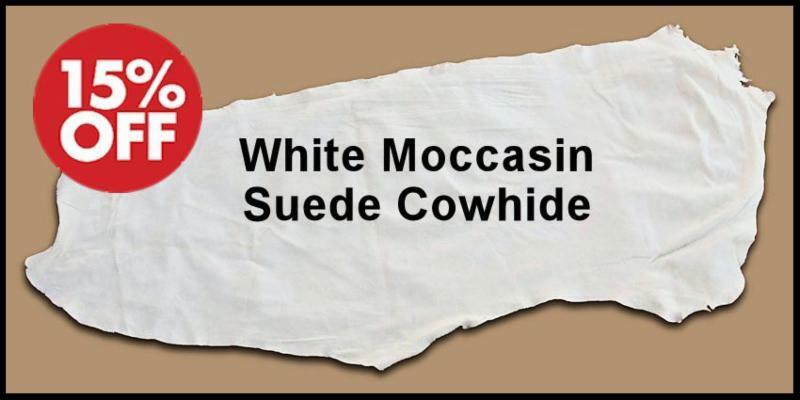 An artists' work will always show up better on a bleached hide. 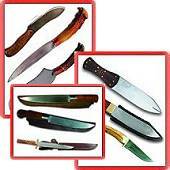 Prepared by the full side (1/2 hide); aprox 22 sf; perfect weight for drums, parfleches, bonnet cases, sheaths, etc. Also available in 1/2 side. 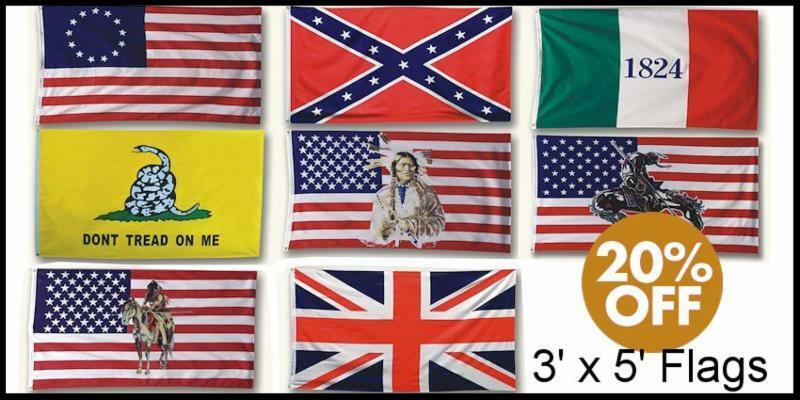 Half Side 13-14 sf $99/ea. Whole Side 26-27 sf $189/ea. 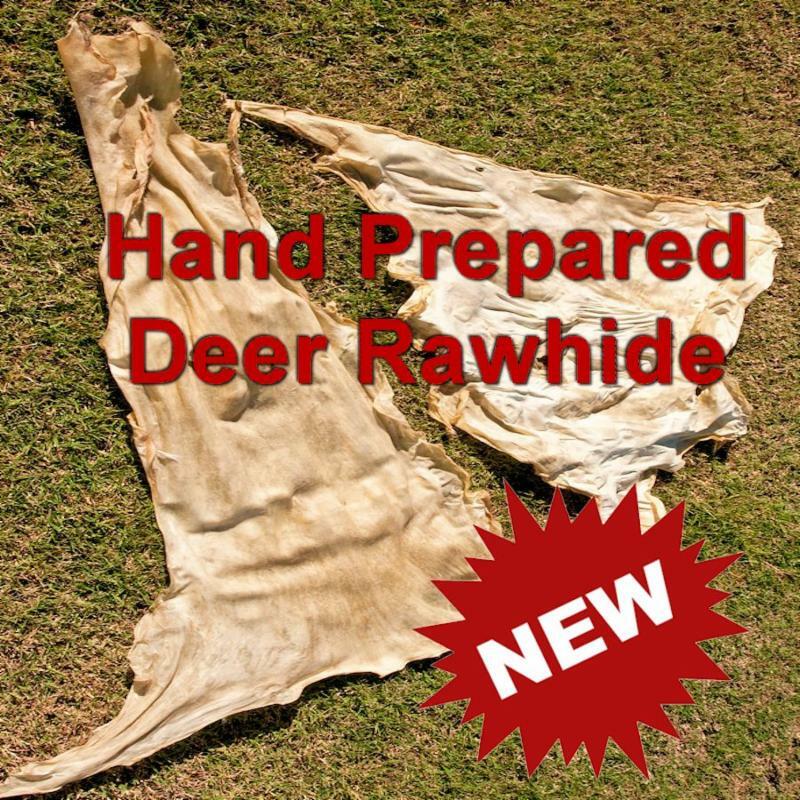 Hand Prepared Deer Rawhide This is very special deer rawhide that has been hand fleshed & grained by master tanner Dave Chambers and is ready for braining and working into brain-tan buckskin. This means that a great deal of the work has already been done and they are just waiting for you to add the brains and soften them up! Hides vary in size and we don't really have measurements on them, but they are typical sizes. They are dried without being stretched so they are in various "unusual" shapes, as shown in the photo, but when wet & processed they will stretch out much larger. 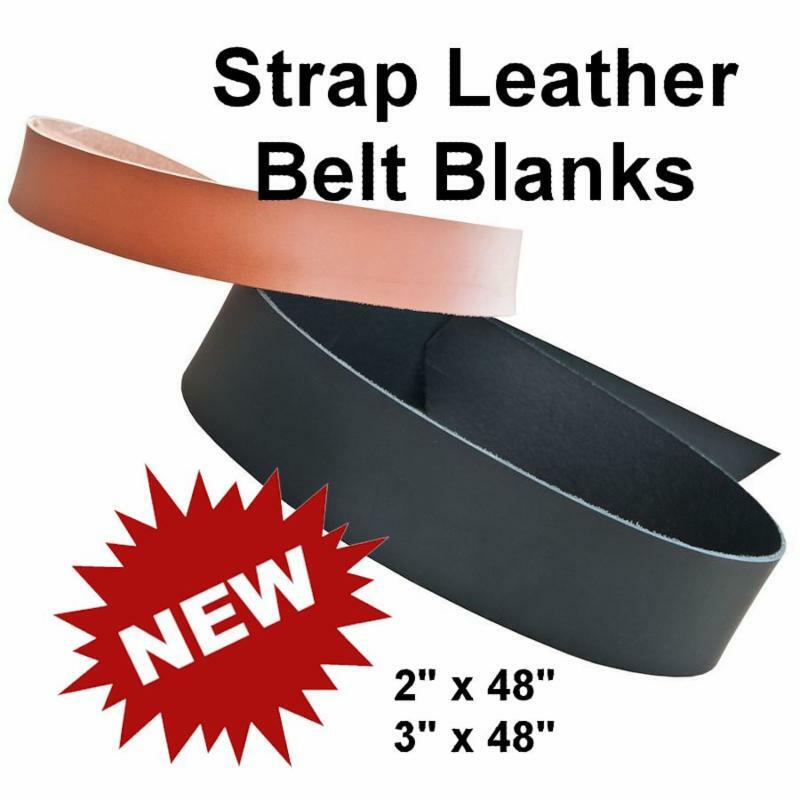 Strap Leather Belt Blanks Vegetable tanned 2" or 3" wide x 48" long. Offered in two new colors: black and tobacco. 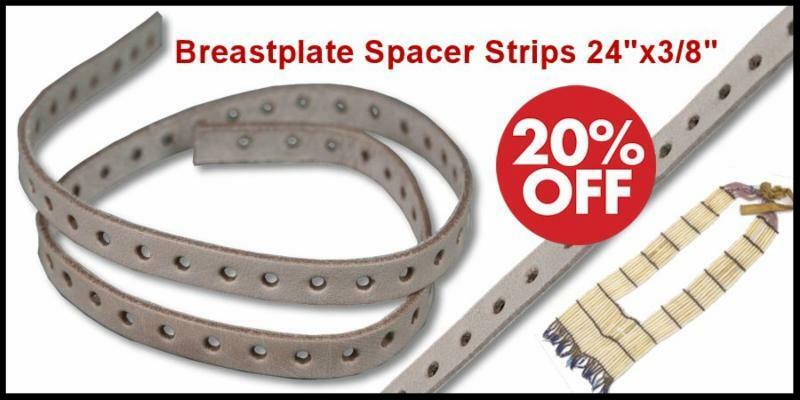 Use for belts, straps, spacers, rifle slings or bell fittings. 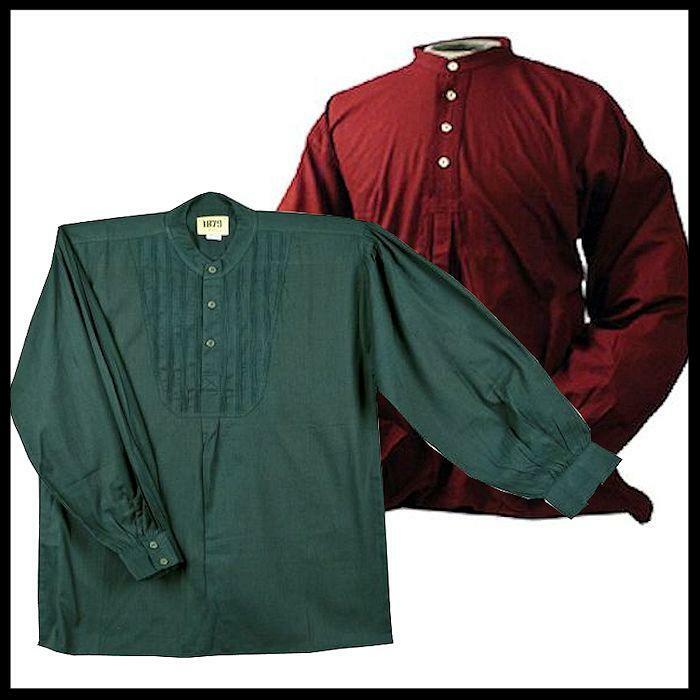 Ideal workable weight of 7-9 ounce, these blanks have a semi-gloss finish that can work for both period and current attire. The black blanks seem to be slightly thicker than the tobacco blanks. Both colors are within the 7-9 ounce range. 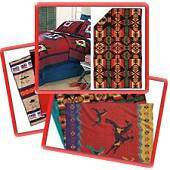 There's just no better gift idea than a Pendleton Blanket for camp or home or a plush Pendleton Towel for bath or pool. 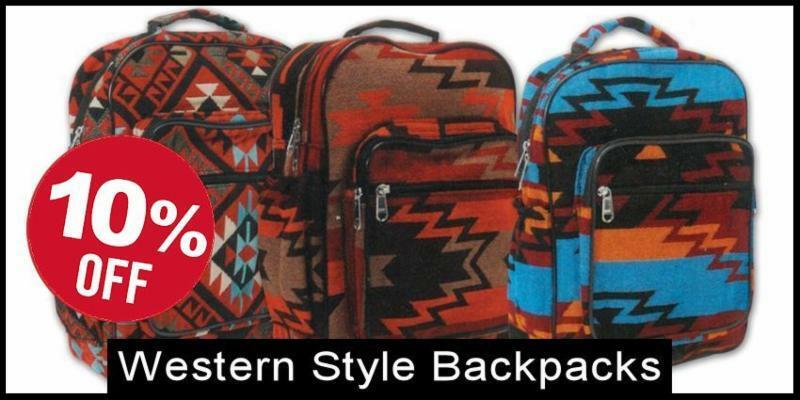 Pendleton & other companies are constantly changing their product lines, leaving us with styles or colors we can no longer get and don't have enough of to leave in our catalog. 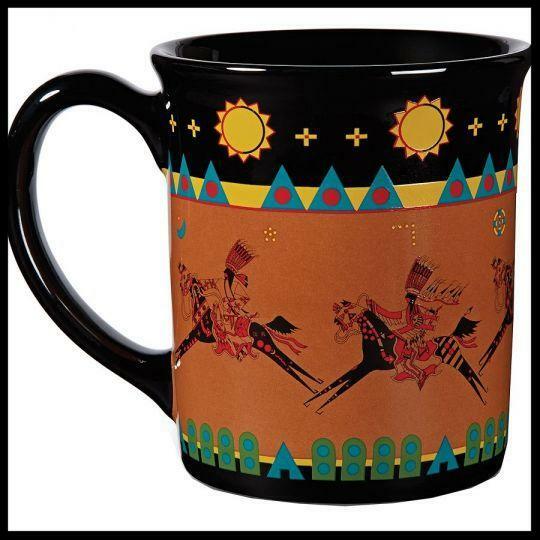 That means big savings for you on over a dozen Pendleton blanket styles and colors, 2 fleece blankets, 16 Pendleton accessories (mugs, backpacks, various cases, towels, and more. 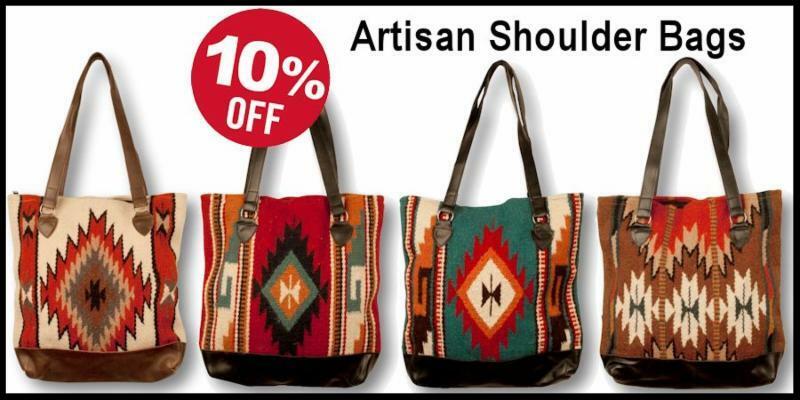 There are also a couple of Artisan bags style at 30% off & much more to browse. 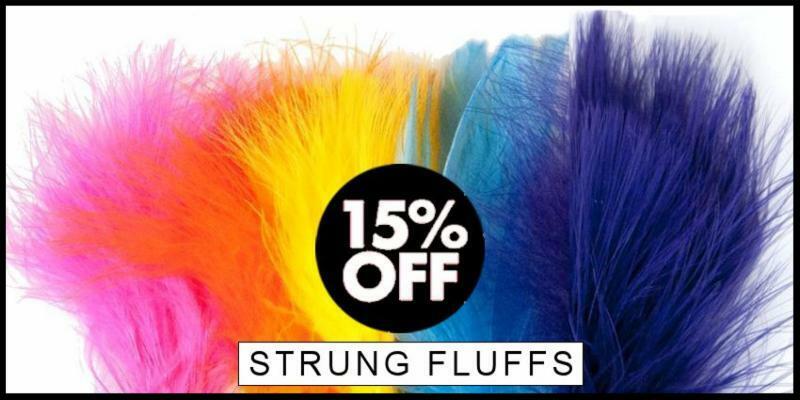 We need to clear these out to make room for new styles for 2019! 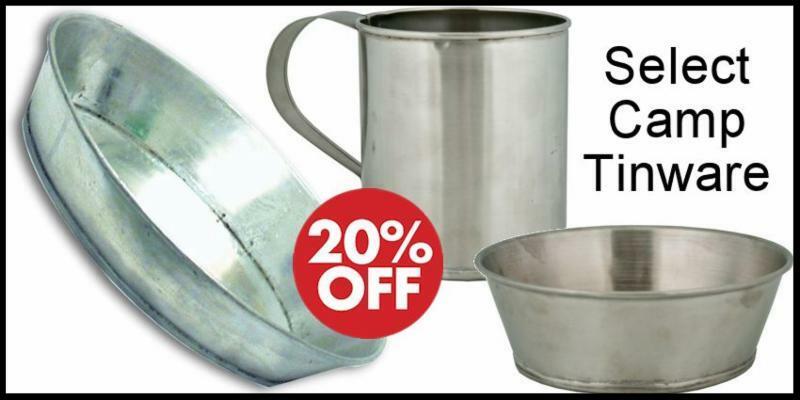 SAVE BIG now in time for holiday giving. 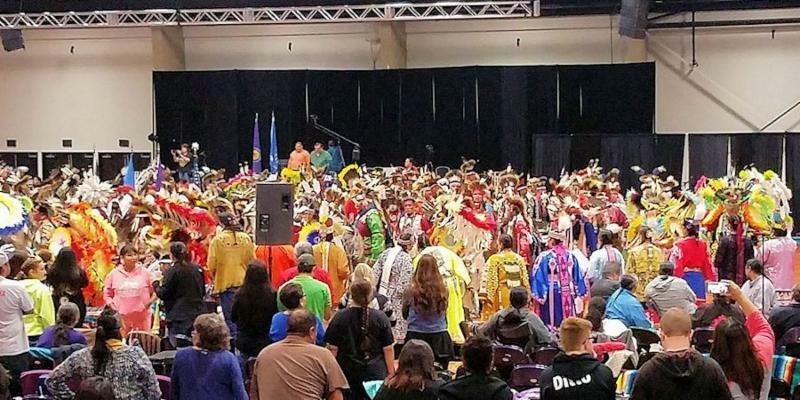 The Choctaw Casino Pow Wow, held on the first Saturday and Sunday each December, welcomes 30 different tribes from all around the U.S. and Canada and features 48 dance contests. 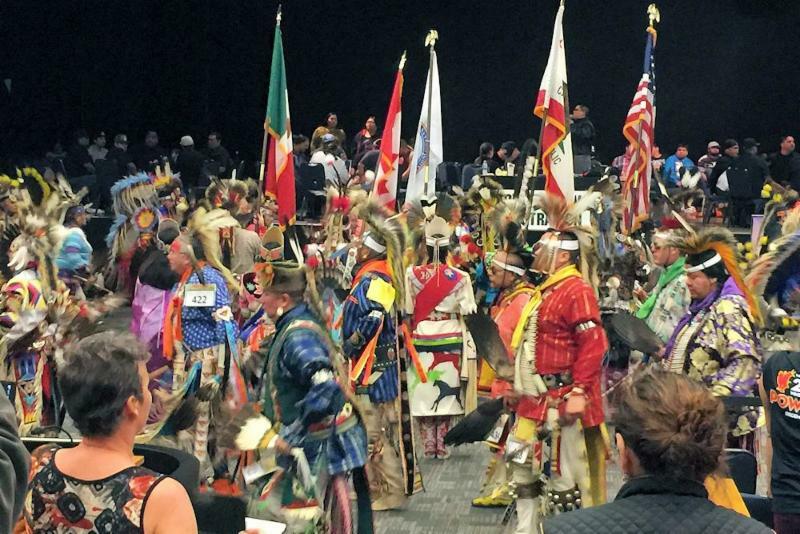 Drum and dance competitors have a chance to compete for more than $100,000. In addition to the dancing and singing, guests can browse and shop dozens of Native American arts and crafts and food booths. The event is free and open to the public and it’s family friendly with fun for everyone. New . . . for Event Calendar! 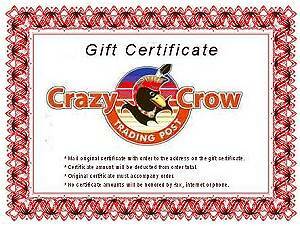 Crazy Crow was early, if not the first, to pioneer the online event calendar in 2002. Since then, our calendar has continued to grow (about 1200 events today), not just in the number of events, but especially in the information provided. We don't just include basic info, we try to give you a feel for the event with several images, video, and now a 'mini gallery' that uses current lightbox technology to show you large, bright photos. In a growing number of events, we link from this 'mini-gallery' of 6-12 images to a full gallery of up to 40 images and a half dozen videos (see Prescott Powwow Gallery). At present, we have retrofitted about 200 events with these mini-galleries, including all the ones featured below. We hope you enjoy them and find them helpful! 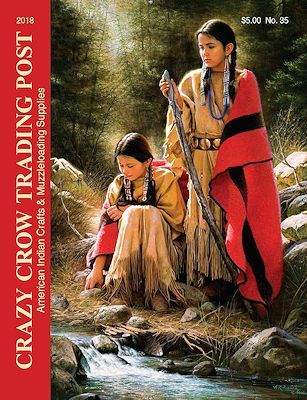 Crazy Crow Trading Post's Event Calendar originally listed only Powwows and Buckskinner Rendezvous. 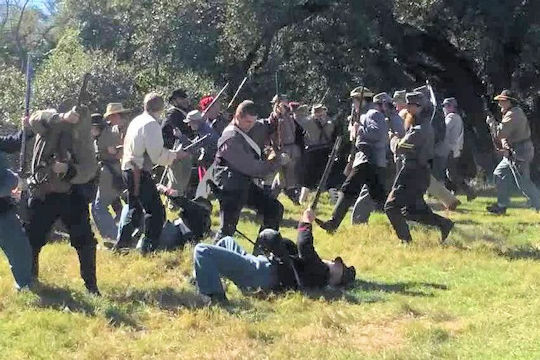 It was a natural 'fit', when you consider the time that 'trading posts' in the west (which early on, would have been no further than St. Louis). 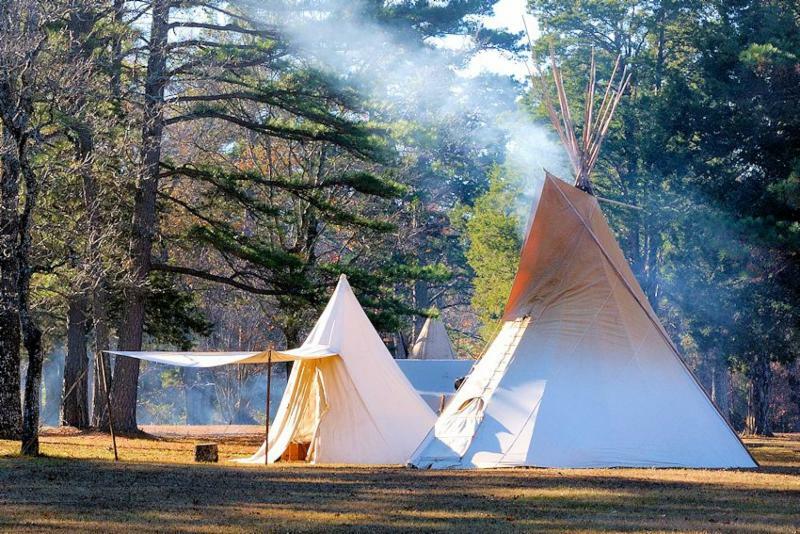 These were places that brought Native Americans together with fur trappers and traders. 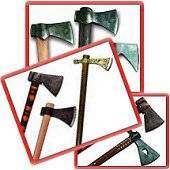 The type goods used by all was similar, though they would use them in different ways. 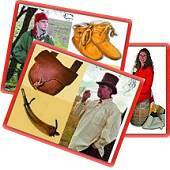 Trade wool and other cloth, beads, blankets, tinware and camp supplies were some of the staples offered. 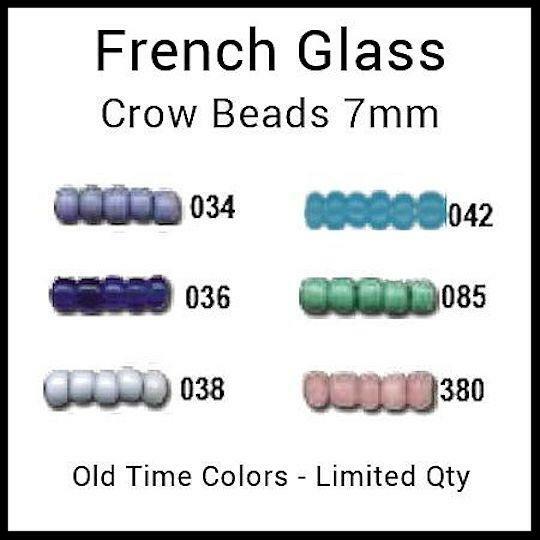 Take a look at Crazy Crow's product line and you'll see the connection! 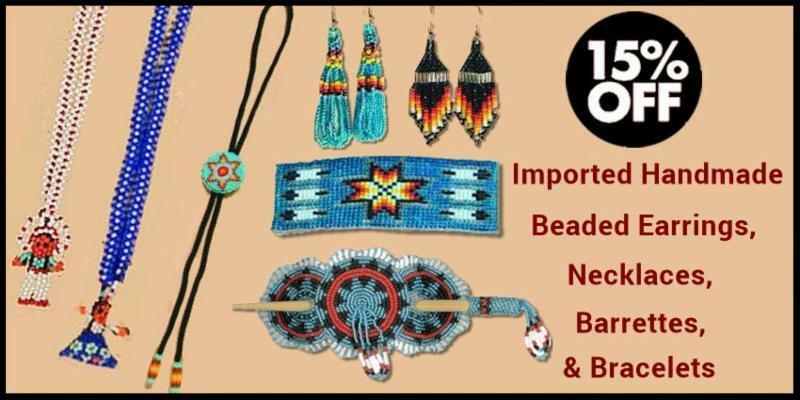 We also offer articles that will help you understand those times and how these products were introduced across America as well: Early American Tinware: Eastern Colonies to American West , A VISUAL HISTORY OF TRADECLOTH, and Trade Bead Migration into North America. 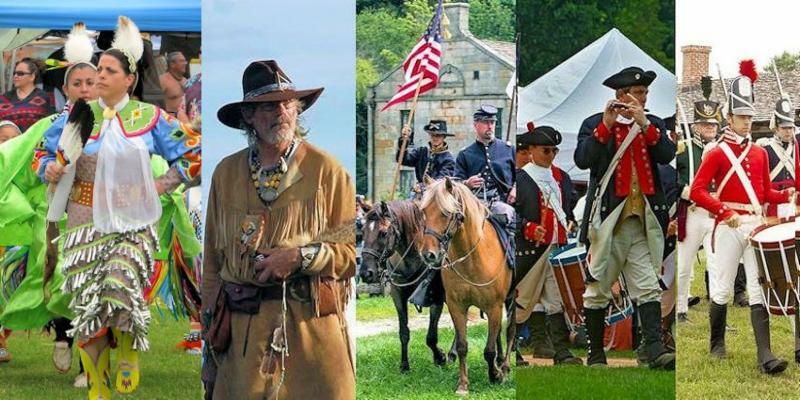 In early 2016, our event categories expanded to reflect other historic reenactments for periods in America such as the French & Indian War, Revolutionary War, War of 1812, Civil War, Fife & Drum Corps Musters, Texas Revolution, and many more. We've even split Buckskinner and Voyageur Rendezvous. 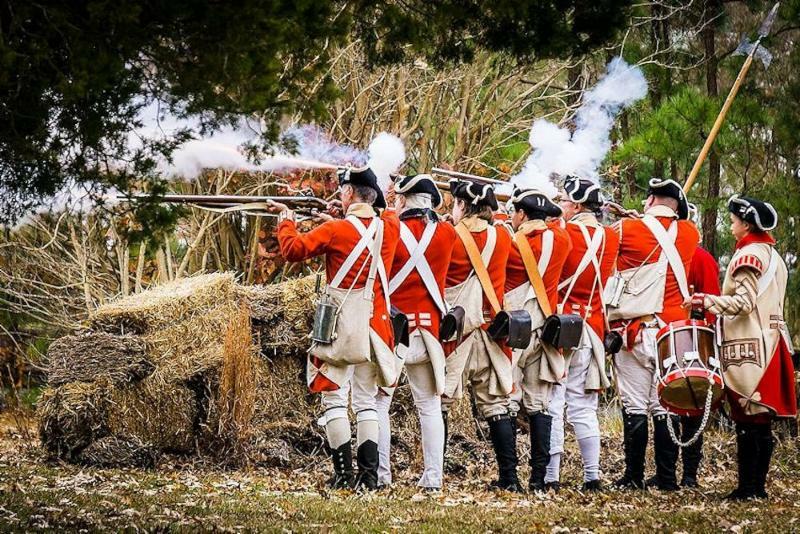 We believe you will find that our Historic Reenactment event listings to be the biggest single source available. We also feature the 'units' that host, or just take part in them. If you have or know of an annual event that we are not presently listing, email us today. 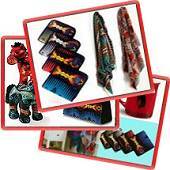 Products are arranged by "Shopping Focus" (Gifts for Her, under $50, Gifts for Kids under $25, Gifts or Home under $200, etc.). Simply find your shopping "target" and click away! 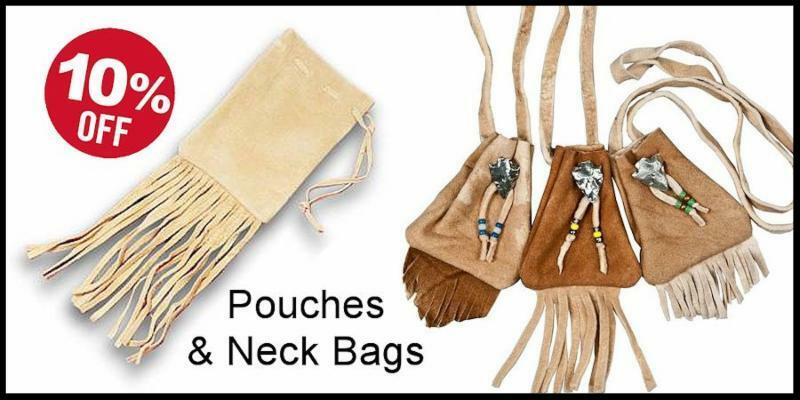 Native American or Mountain man- related gifts organized by price range. Gifts for Her for wife, mom, girlfriend, grand mom or daughter. Gifts for Him for husband, dad, boyfriend, grand dad or son? We've organized THE GIFT SHOPPE in categories to make it easier for you to find items you might otherwise overlook! ONE SIZE FITS ALL OCCASIONS!! Be sure to get your copy.